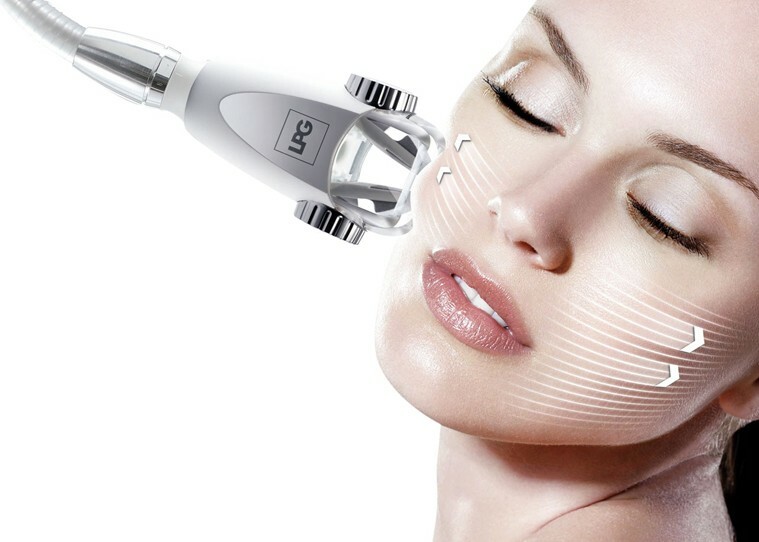 LIFT-6 is a device designed for the treatment of face, neck and décolleté. This is a new concept of juvenile return, aimed at improving the condition of the face, neck and décolleté skin that was created on the basis of Jacquet's hand massage (Dr. Jacquet). At our clinic we offer the most effective methods of skin care and rejuvenation of the face, neck and décolleté. You will be able to feel the rejuvenation effect of the skin without surgery. The effect of LIFT-6 is based on the original principle of three-dimensional mechanical action on the fabric, it means that each movement of the movable valve provides intense facial stimulation. 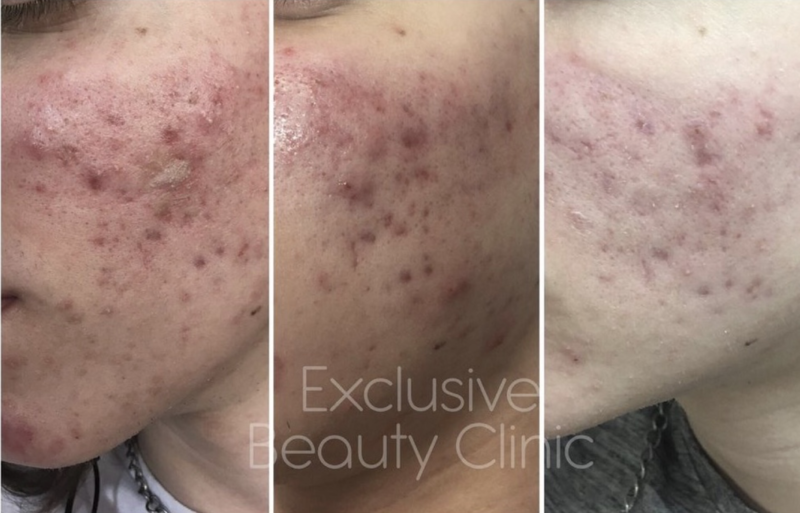 Our qualified clinicians will help you achieve results that you can see after the first treatment, the muscles of the face relax, the blood circulation increases, you feel warm and pleasant armor. The recommended course length is from 15 to 20 procedures, 1-2 times a week. Full face treatment takes up to 30 minutes, depending on the program selected. The duration of the program is chosen according to your individual needs. It achieves a rejuvenating rejuvenation effect, wrinkle smoothing and facial contouring (lifting effect) and a significant improvement in skin elasticity and tone. The pores are severely narrowing and the number of comedones is reduced, the activity of the sebaceous glands is normalized. Microcirculation improves and thus promotes better nutrition of tissues and activation of regenerative processes of the skin. The lymphatic system is stimulated to remove tissue swelling. LPG treatment is recommended not only for women but also for men. This device can also work with regard to the properties of the male skin. 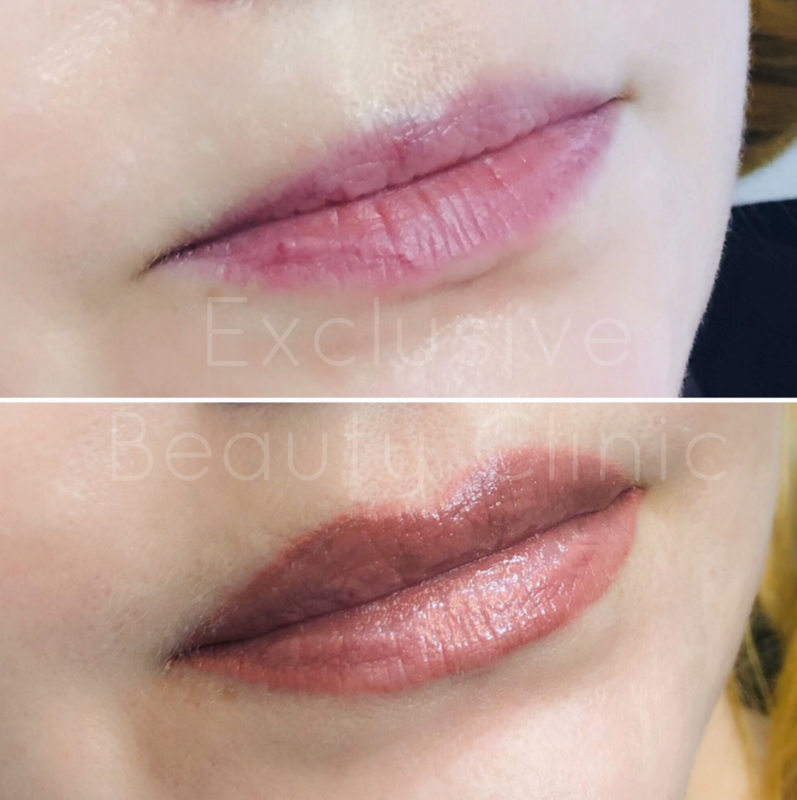 For the minimum amount of time invested, you can get the maximum effect that is visible right after the first treatment, and after the whole course has passed, the effect is increased. Comfortable and pleasant procedure will give you a good feeling and cosmetic results for a long time.